We work tirelessly as an advocate for the preservation and reuse of historic architecture in the Kansas City region. 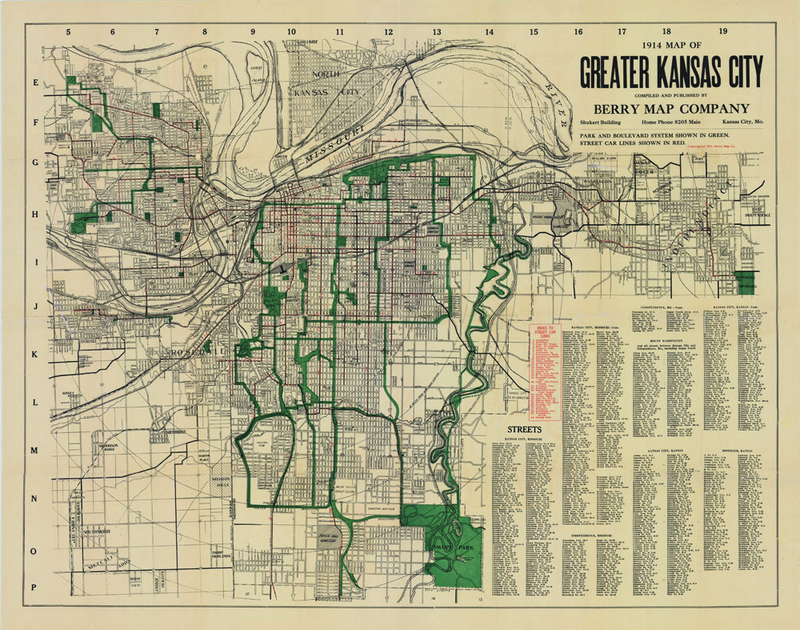 In the past, the Club and its members fought to preserve historic architecture in Kansas City's Country Club Plaza, an important and nationally-recognized shopping district and the first automobile-oriented commercial center in the United States. More recently, we have fought to preserve important architecture along some of Kansas City's major boulevards. These boulevards date from the city's late nineteenth and early twentieth century implementation of "City Beautiful" design practices and are an important part of the fabric of the city. We have also fought against the razing of historic architecture in Kansas City's historic Northeast neighborhood. Too much of the city's historic fabric has been sacrificed over the decades to the needs of automobile parking, as was the case here. We don't win every battle. Moreover, we understand that the need for cities to grow and respond to the needs of their citizens is paramount in insuring their continued existence and relevance. Where we can, we hope to make others understand that historic architecture contributes greatly to a city's image of itself and still has much to offer to contemporary urban culture. When issues arise that we feel deserve and demand a response from the community, we will post them here.